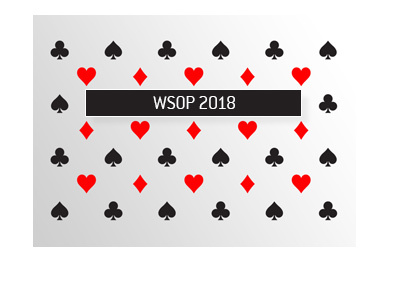 The first of many bracelets is about to be handed out at this year's World Series of Poker, as we are now down to four-handed play in the $5k Mixed Hold'em / No Limit Hold'em event. 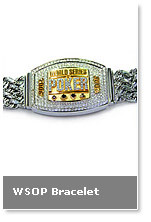 The event, which had 451 players to start, has a first prize of $536,287 dollars, plus the much-coveted gold bracelet. 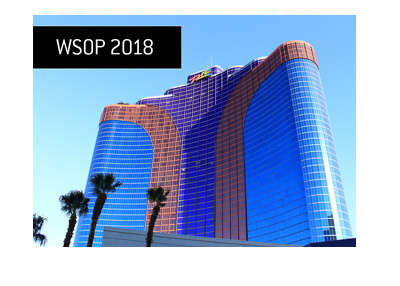 The final table featured a good mix of online and live poker pros, including the likes of Kirk Morrison, Jon "PearlJammer" Turner, Greg "FBT" Mueller, and Steve "MrSmokey1" Billrakis. Action is now down to three-handed play, as Steven Paul Ambrose has just been eliminated by Steve "MrSmokey1" Billrakis. This leaves Greg Mueller, Billrakis and Tony George remaining in this event. 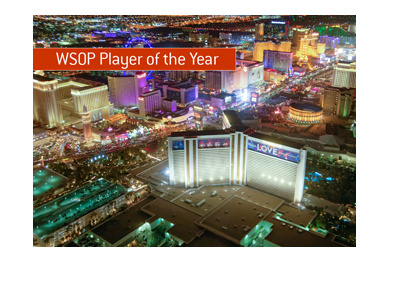 Third place is guaranteed $218,329 in prize money, and second place is $328,554. The first bracelet of 2007 is about to be handed out, and we will have a full recap once the event finishes.